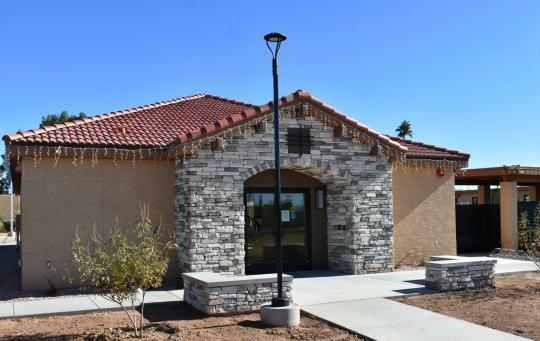 Sunland's NEW Fitness Center officially opened on November 1. The Hours of Operation are 5:00 a.m. to 11:00 p.m. Residents will need their key fob for access. Please take a visit to the new center and even try out the new equipment. Please note that fitness attire and footwear must be worn in the Center. No wet bathing suits or food and drink (except water) is allowed. We thank you for wiping off the equipment after use. Weekly Equipment Orientation by Stacy Huston on Wednesdays between 8:00 - 9:00 a.m.
Construction photos are posted on the Photo Gallery page (under the Activities tab).